Wine Experience includes: Welcome Swiss sparkling wine + 4 different wines matched with 4 different Swiss pieces of cheese, bread, gluten-free crackers. The session is guided by a WSET level 4 Diploma holder (and Certified Wine Educator) to make make sure your experience is not only entertaining but also fully educative. Location: Café con Letras, Rheingasse 69 - 4058 Basel (Kleinbasel) - from 19:00 - 90 minutes session.  Book online and join the Wine Guru on Wheels. I guarantee a cheesetastic time! Pinot me please! “Luxury Experience”: If you feel extra indulgent I can enhance the wine experience by focusing on matching extra mature cheeses with Pinot Noir and Swiss style Port. Do not hesitate to ask.